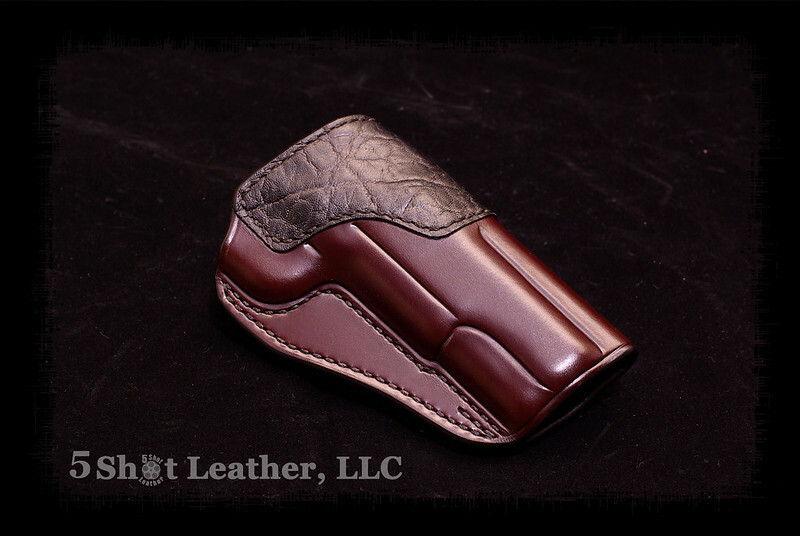 This is my OSS holster in Cordovan with Elephant Trim. This a "Super Grade" ... I spent a ton of time making sure everything was beyond perfect on this one. That is really special. Beautiful lines.